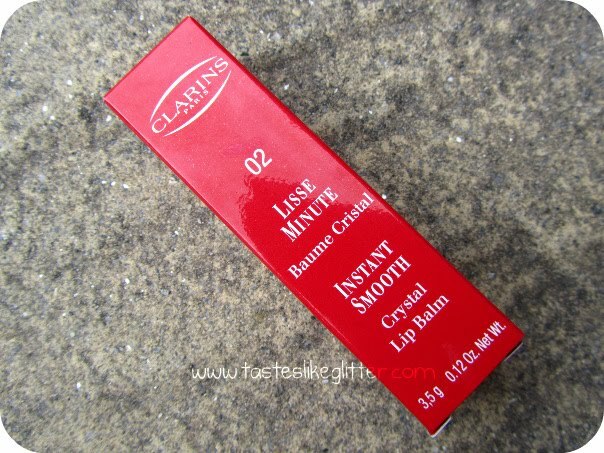 The dynamic design of new Clarins Instant Smooth Crystal Lip Balm which is just as magic as it sounds: the high-tech polymer stick looks like crystal, glides like silk, and boasts a wax-free formula that contains skin lipid-like molecules designed to diminish the appearance of fine lines, while delivering a subtly shiny slick of gloss. I must admit, the whole reason I was initially drawn to this was the see through bullet. I mean come on, it's see through! As Clarins is a 'premium brand' I'd never really looked at their products before so this was my first purchase. With that being said, I had high hopes for this. I wasn't disappointed. I dislike a lot of lip balms. Especially those along the lines of M.A.C TLCs. I just hate the texture, the thickness of it and when I have longer nails, I especially hate using my fingers for balms. This is completely colourless, unlike the other two which have slight tints to them. So it's perfect for putting on before you do your makeup. It's a very lightweight formula. It glides really easily across the lips and feels like it's just melting onto them. It leaves behind a slightly glossy look. 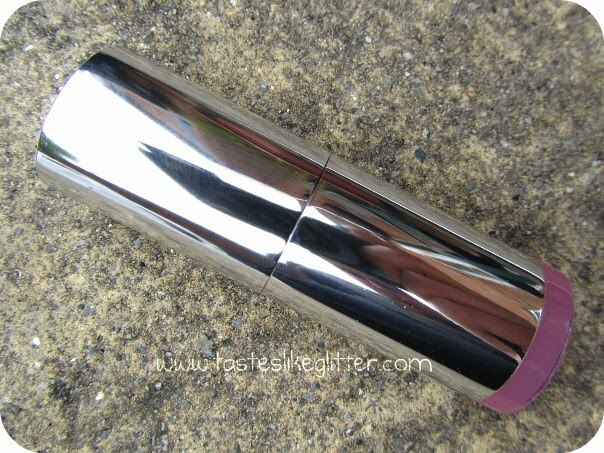 Perfect, if you want a shiny lip but hate the stickiness of a gloss. *Minor afterthought* It smells like jam! It's a very faint berry like smell but it smells delicious! Overall, I find this really very moisturising. I know it's in the higher price range, especially for a lip balm. But it's a nice change from a regular balm and it's always good to treat yourself! Have you tried this? What did you think? I'm tempted to get the red one next.